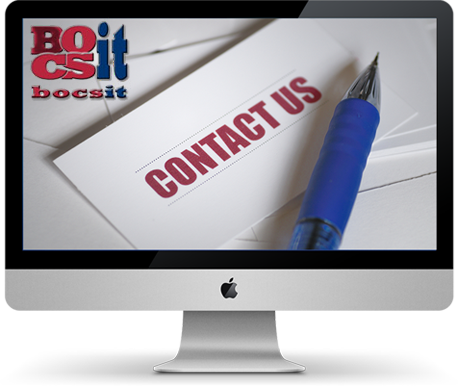 At Bocsit we value your comments and feedback and are always looking for ways to improve our service. So whether you have a question, complaint,suggestion or just want to tell us about a great service you have received, please contact us. To start sending with Bocsit or find out more about our delivery services, please fill out the become a customer form below or call us directly at 617-807-0411. Thank you for choosing Bocsit. Simply fill in your details below and a member of our team will contact you shortly to discuss your delivery requirements.